This is a shout out to the homie DK. A little guitar mixed with a little drum and bass makes for some good music. 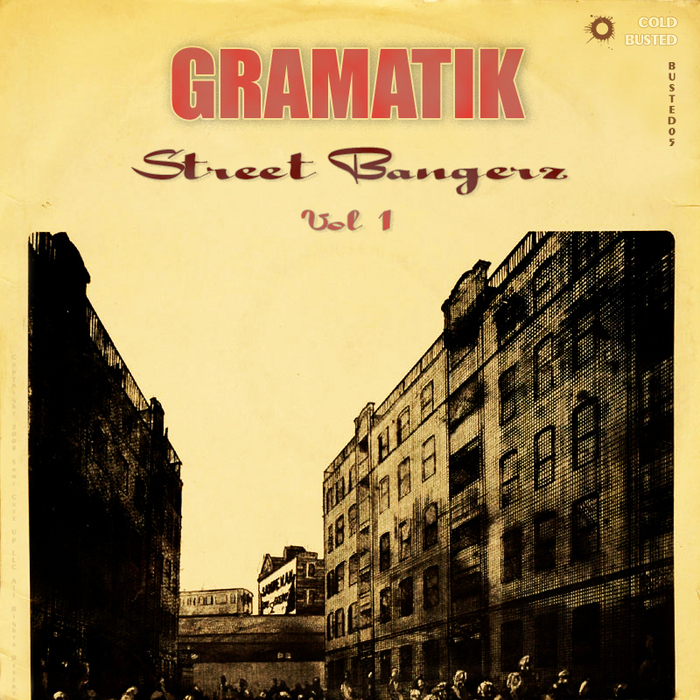 Gramatik takes a couple classics and couples them with some rhythm. Posted on April 19, 2011, in Bass, Chill and tagged Bass, gramatik. Bookmark the permalink. Leave a comment.